Family Weekend 2018 has come and gone, but the memories are here to stay! Check out the recap video to see some of the fun from this year's event! Family Weekend 2018 was a huge success! 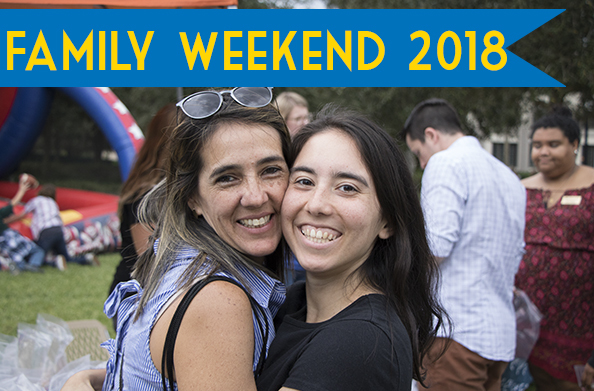 Mark your calendars for Family Weekend 2019, November 1-3! Be sure to check back here in July 2019 for updates on next year's Family Weekend!